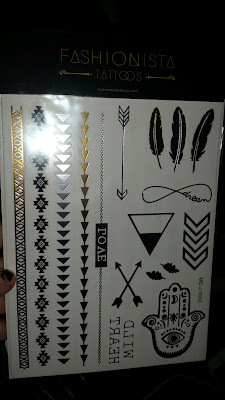 I have been wanting these for so long for me and my daughter I am talking about the Fashionista Flash Temporary Tattoos they come in so many cute designs. 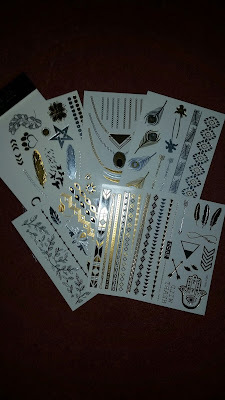 My daughter loves these because they are so shiny and sparkly. They come in a huge pack so they are so many to choose from. 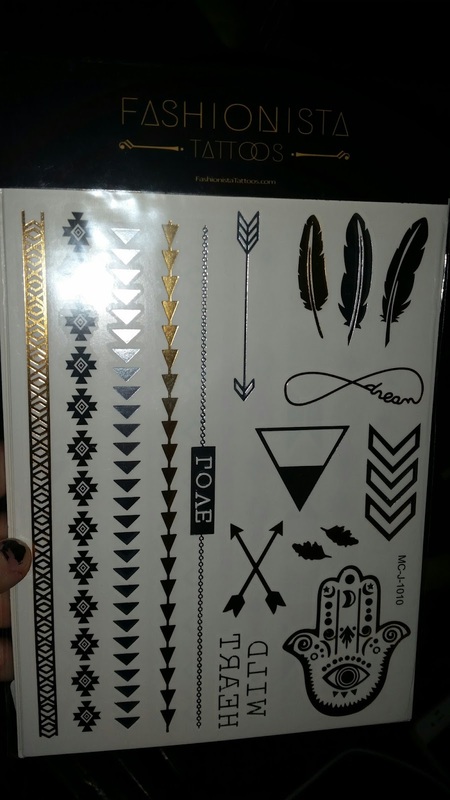 These are really cute for a party or for Christmas time. Or even you can use these for New Year's time. I love the idea of wearing these for New Year's. They come with 6 sheets so these would last a long time. These would be really cool to have at a Birthday Party for little girls they could put them on each other. I like the silver ones and my daughter of course likes both of them. If you know a little girl out there I am sure she would love them. This also would be great as a stocking stuffer.